As one of the leading firms in Lancashire, Farleys’ business and reputation has stood the test of time. We’ve spent the last 60 years providing specialist legal advice to both individual and commercial clients across the region and beyond. We pride ourselves on our down to earth approach. All of our staff are friendly, easy to talk to and engage with. We listen and are flexible and innovative in our tactics and methods, suits; at all times striving to be proactive rather than reactive. Farleys are proud to have been part of the Burnley community for over two decades. We’ve seen many changes in the town over the years but one thing that hasn’t changed is the dedication of local businesses to provide excellent services to the community. At Farleys, we continually endeavour to be a practice that our clients are proud to be associated with and our employees proud to be a part of. 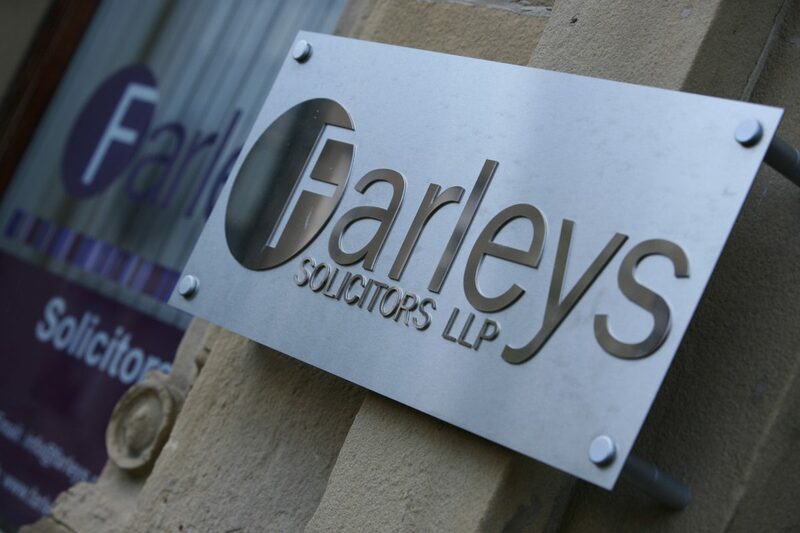 Whether you need a one-off consultation on a specific issue or are looking to appoint a solicitors firm to provide legal services on an ongoing basis, Farleys Solicitors are here to help you or your business.